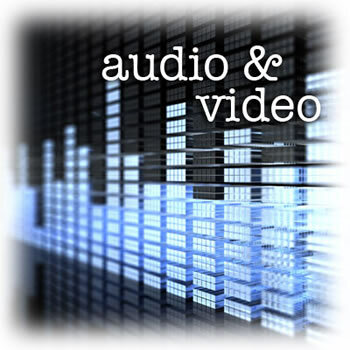 The term Audio/Video is used widely to describe various aspects of picture and sound. Many will say they specialize in A/V but do they have access to the latest brands and technology? Do they have a complete showroom where you can see and hear what you are buying before you buy? Do they have a sales advisor who has a passion for the equipment? Wiring Solutions does it all and then some. We have installed comprehensive systems in almost every environment and within every budget. If you are in the market for a complete system or even just adding a component to your existing set up, please consider setting an appointment with Wiring Solutions to see what real service is. With our access to more brands and better pricing than much of our competition, the results of a quote from Wiring Solutions may surprise you. As with all of our services, we are not the bargain basement provider, but when it comes to a system that will be installed correctly and provide trouble free enjoyment for years, we excel. A call to 405-476-9473 will put in motion a dedicated advisor that knows the product and can speak intelligently without intimidating you with fancy technical terms. No high pressure sales here, just advice and knowledge of product and performance.